I have been developing an internal project in NAVER for years. so I couldn't share the modules made to online. but small modules and the modules I forked and developed more, I share them as open source from now on. 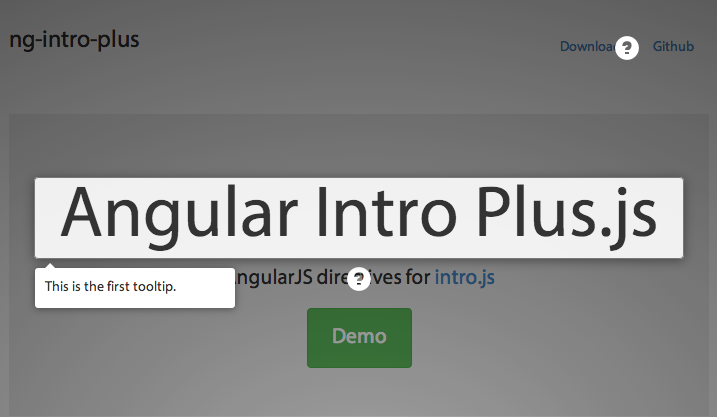 Here is one of them, Angular-intro-plus.js. 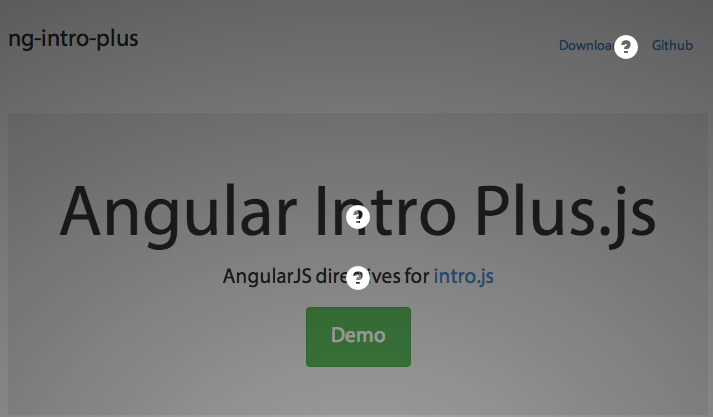 I developed it from angular-intro.js, and angular-intro.js is from intro.js. intro.js is like tutorial module, but I need help module for. so I wrapped and added some functions as ng-module.